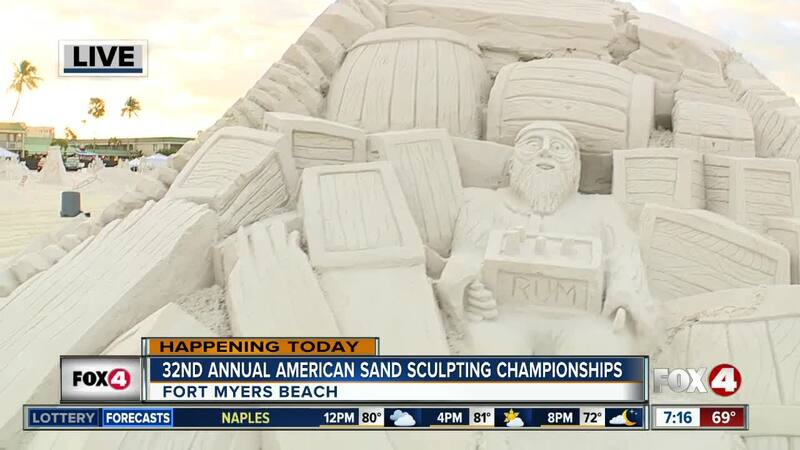 Fort Myers Beach is hosting the 32nd annual American Sand Sculpting Championship this week. Within the ten-day event, Event Director Jarrod Cain says three competitions will be held including an amateur contest. Thousands of people joined in on the fun and people flew in from all over the county. Janet, a Chicago native, visited the championship for the first time. "The sculptures are beautiful! They're huge too. I love this place." Outside of friendly competitions, the annual gathering offered other fun activities. Trampolines, face painting, and pop-up shops were all available, and sculpting tutorials were even offered for seven dollars. 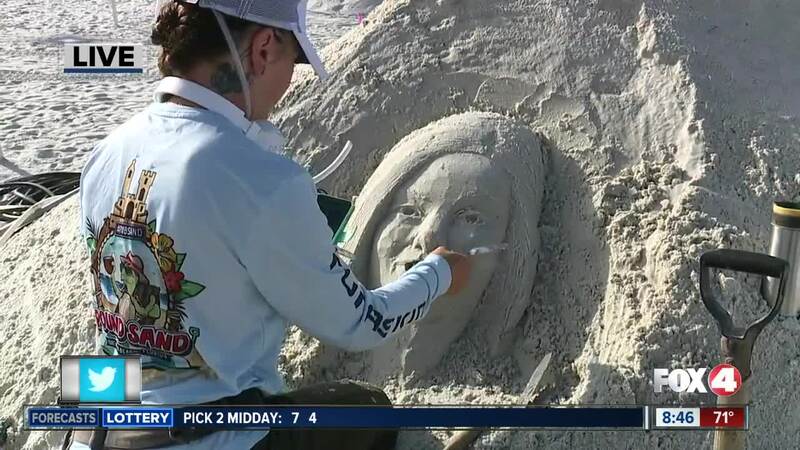 Cain says the American Sand Sculpting Championship is the largest sand-sculpting event in The United States and it grows more and more every year. 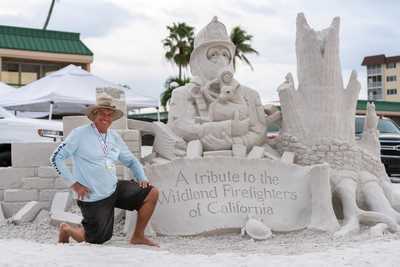 The opening weekend was devoted to the Master Sculptor Solo Division competition. 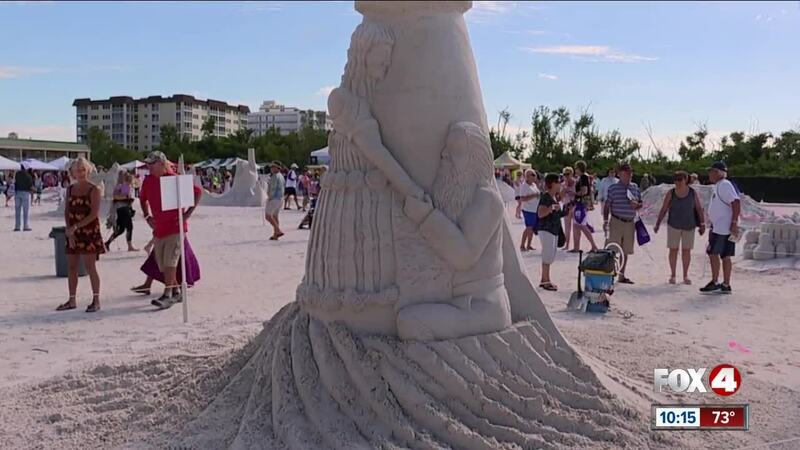 The event is open daily from 10 a.m. to 5 p.m. and includes photo opportunities with the sculptures, kids zones, sand sculpting demonstrations and lessons and a variety of vendors. Tickets are $7 and the event is located at 6890 Estero Blvd. For the full schedule, click here .